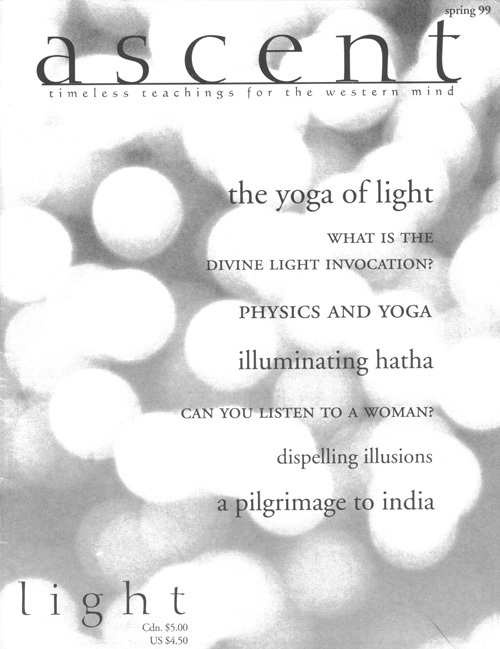 Home » Product » Issue 05 – What is Karma Yoga? 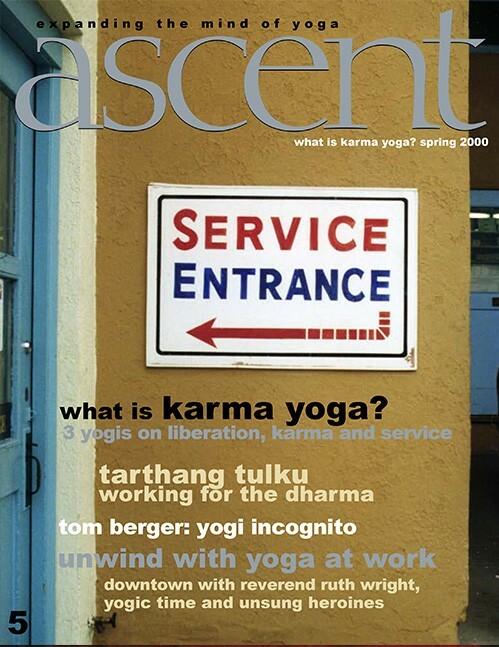 Home / Ascent Magazine / Issue 05 – What is Karma Yoga? 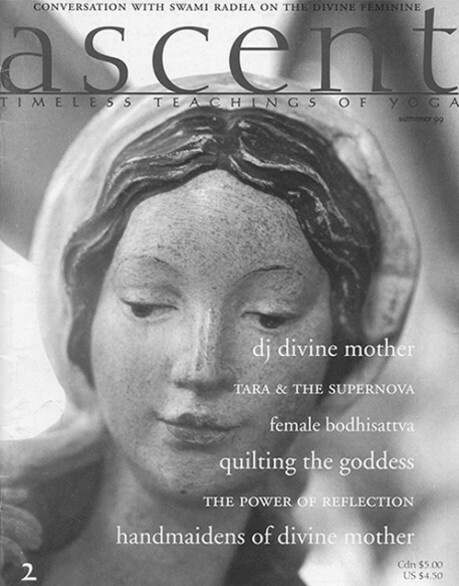 Issue 05 – What is Karma Yoga?